This is an old G C Murphy Building. 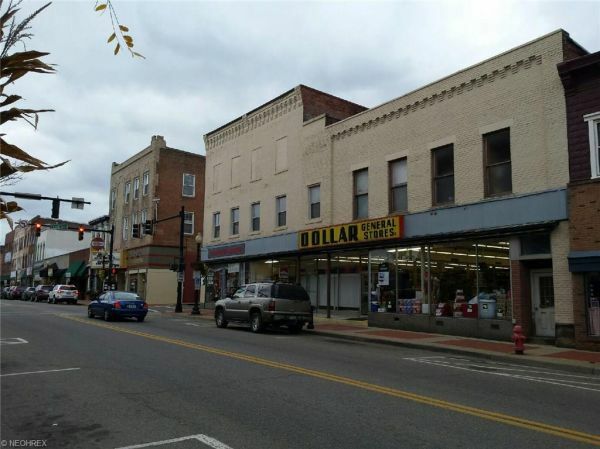 Current tenants - Dollar General & Cornerstone Antiques. A third unit on 1st floor is vacant. 2nd floor offices could be 4 separate units or 1 - 12,000 sq. ft. 1st floor corner location.